Meet Joe — JOSEPH'S PHOTOGRAPHY INC.
Our philosophy is simple; capture and document the day as it happens, go with the flow and be very spontaneous. Stay in the background and be as nonintrusive as possible, as photos should be captured naturally not contrived. 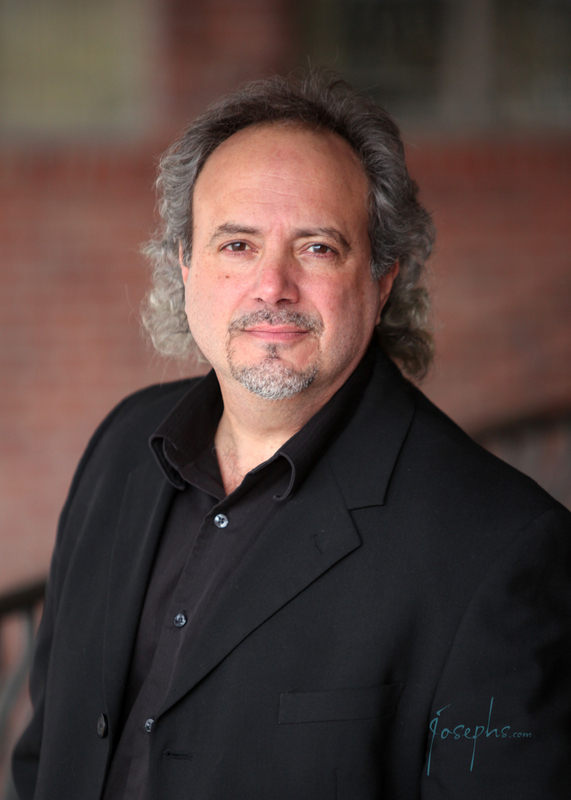 Joe Pecoraro has been working as a professional photographer for over 30 years. After graduating from the Hallmark Institute of Photography in the top five of his class, he went on to receive his Masters Degree from the Professional Photographers of America. He has been awarded “Wedding Photographer of the Year” seven times in the state of Connecticut by the Connecticut Professional Photographers Association, and three times “Album of the Year” in the state of Connecticut. Additionally, he has earned numerous “Court of Honors” and “Best of Shows” in regional and national photography competitions. Born and raised in Chester Connecticut, Joe still resides there with his wife Debbie of 33 years. Together they have three incredible daughters, Jenna, Jordyn, and Maria. 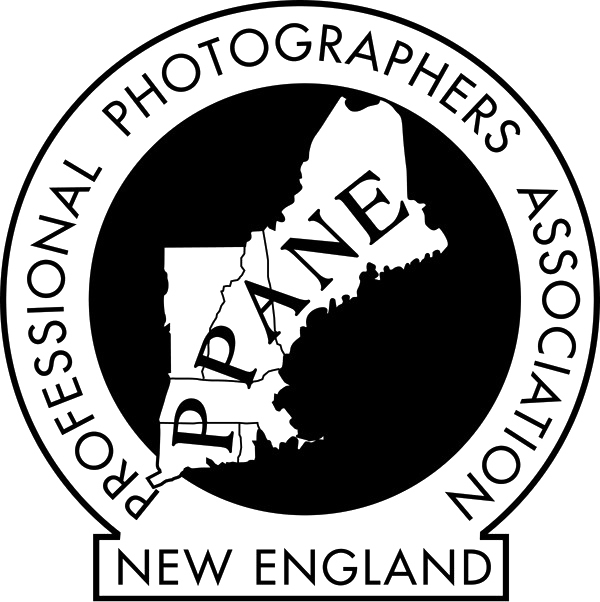 Member of: Professional Photographers of America, Professional Photographers of New England, and Connecticut Professional Photographers Association.